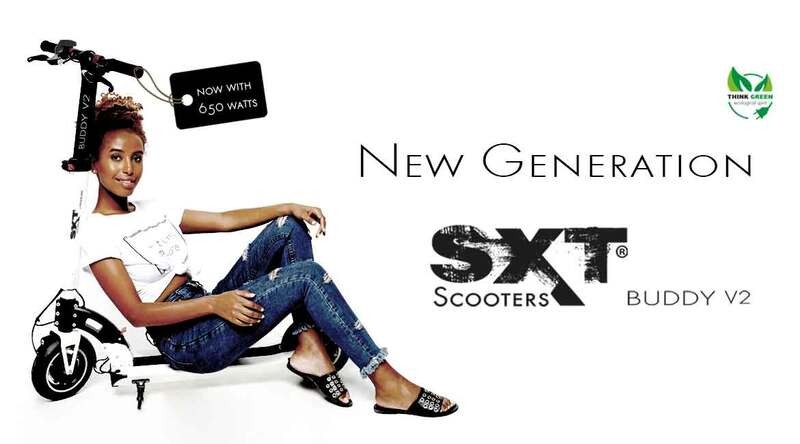 Find SXT dealers in your area! 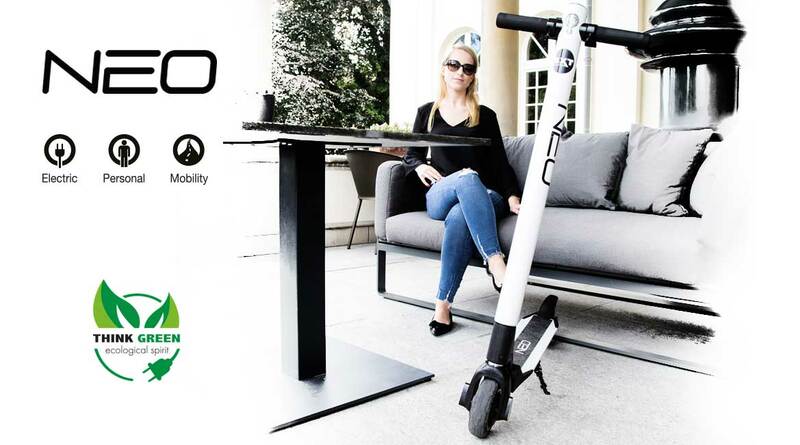 Electrical scooters are the perfect "last mile solution". 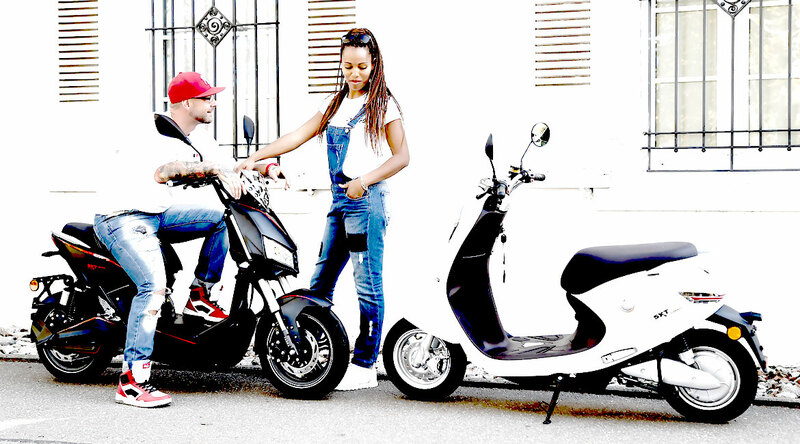 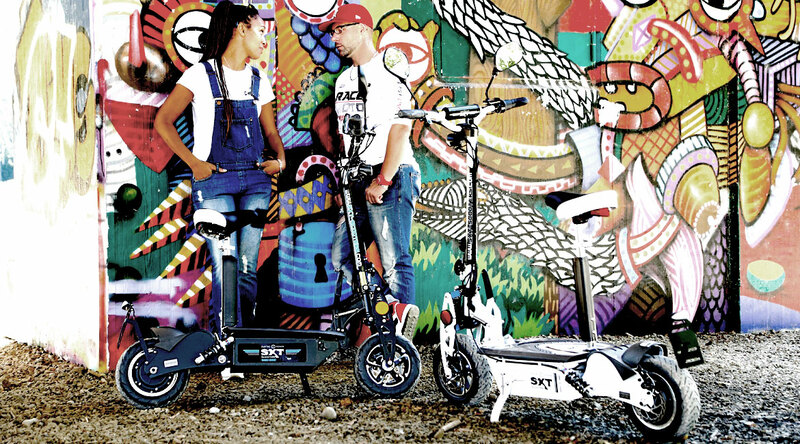 In the scooter area, we do offer a wide range from the ultra-compact light-weight models to the medium-sized everyday scooter covering almost every individual demand. 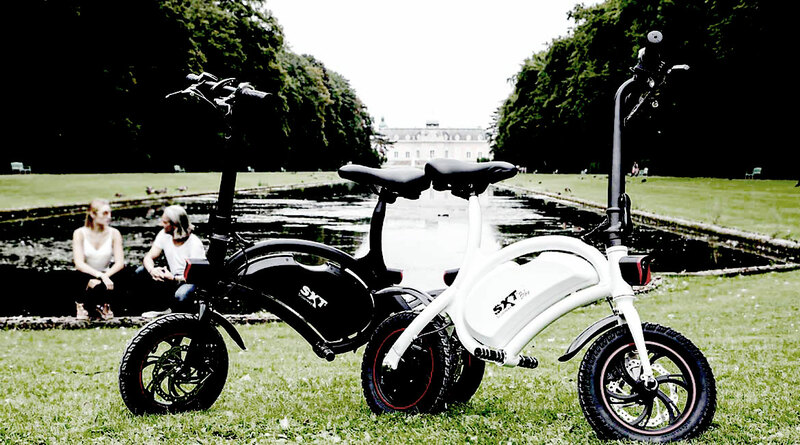 Urban mobility is progressing at great pace and is growing rapidly. 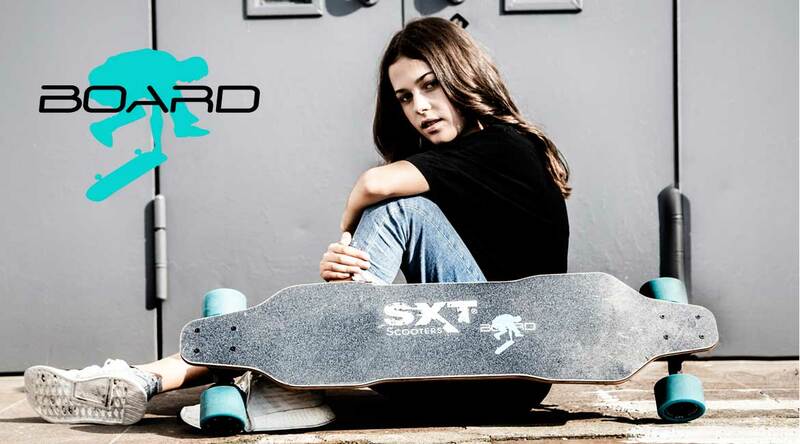 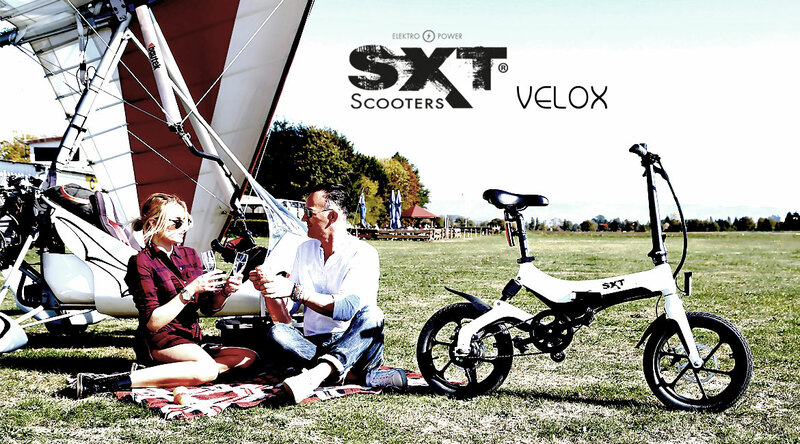 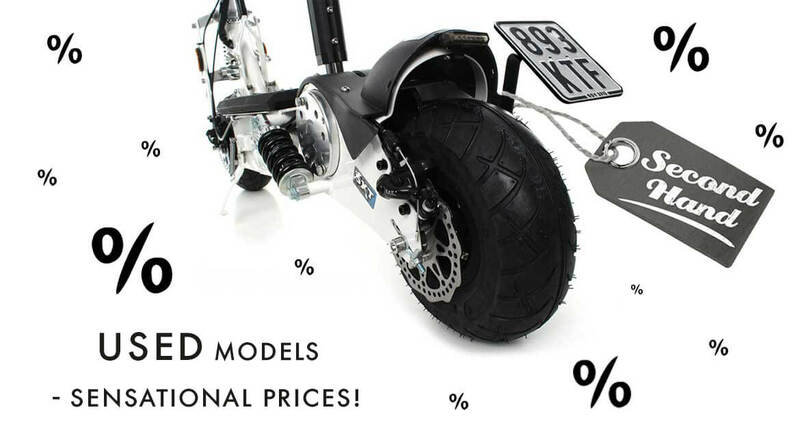 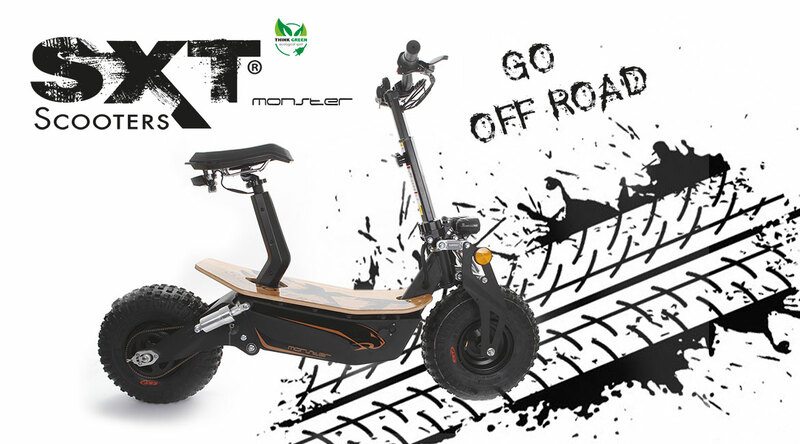 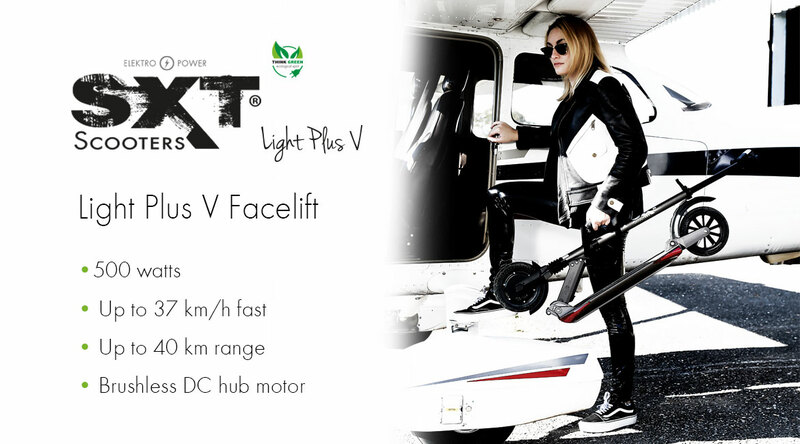 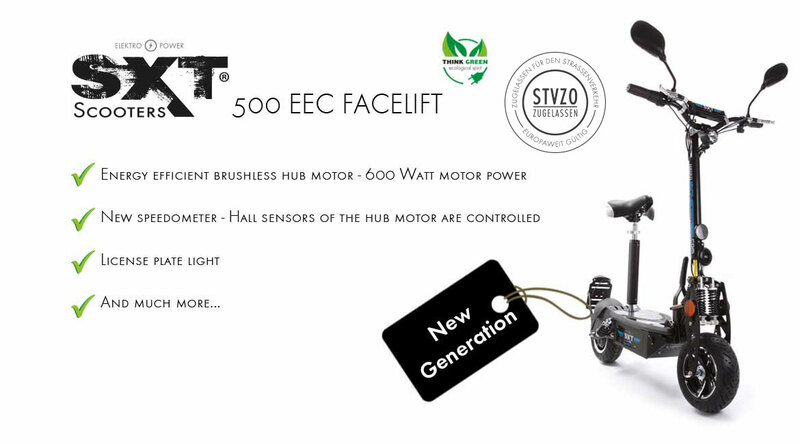 We offer electric scooters for medium and wide ranges with many different battery variants as well as motor power levels as basic as well as luxury version.